Call them what you like, but Ireland has so many golf courses of the Fairways Less Travelled variety that it is difficult to pick a top ten... certainly without feeling bad about the clubs that don't quite make it... and there are many of those. 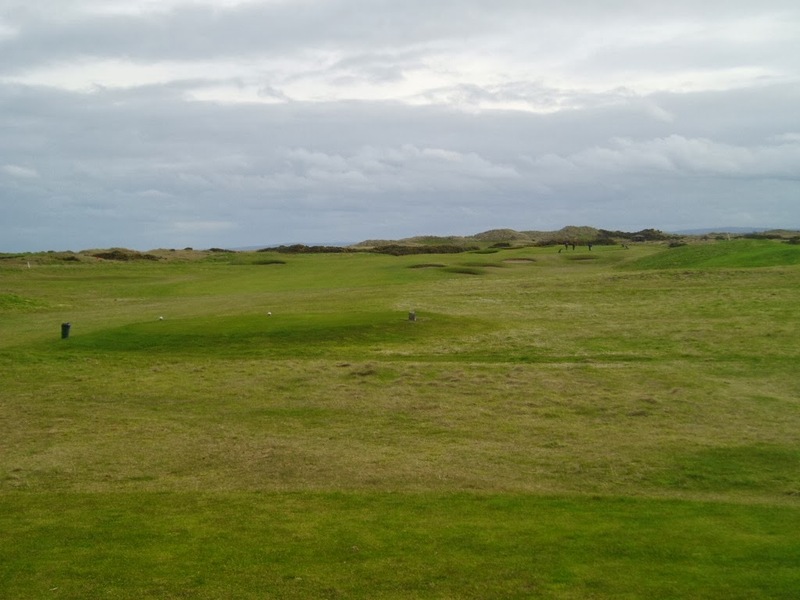 There are two free fourballs up for grabs at the end of this post - one for each club... and you can still win fourballs for the 9th and 10th ranked courses. 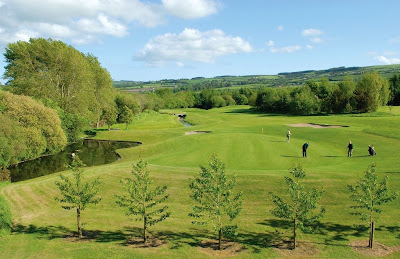 West Waterford has everything you expect of a parkland: big trees, slopes, gentle hillsides, doglegs, a river – but the location, routing and variety of holes give it that something extra. So does the order and pace of the course: there’s nothing better than the thrill of something different, hole after hole, as exemplified by holes 2 and 3 – reverse doglegs… one heads up, the other heads down. You’re constantly wondering what’s to come and West Waterford doesn’t disappoint. It’s a great experience. It is not long for a par 72, and it is a driver’s course where you can feel liberated off the tee. Not that you can thrash it about, but stepping on to each tee box really makes you want to hit the ball. 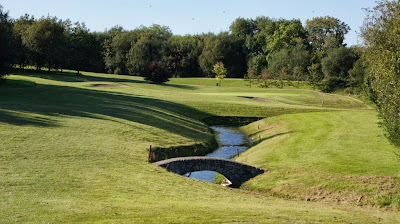 The back nine are especially strong, with the River Brickey coming in to play on three holes, and 17 and 18 providing a tough final flourish. 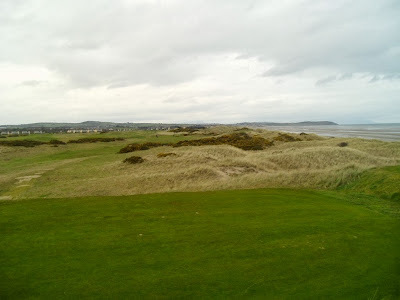 Seapoint backs on to Co. Louth Golf Club. 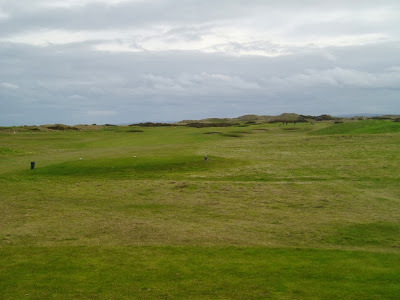 Between the story of the Japanese golfers starting at Co Louth and finishing at Seapoint, and Shane Lowry winning the Irish Open, the golf course at Seapoint is overshadowed. Yet there have been conversations going on for years that Seapoint is the more playable and friendlier challenge. It is certainly the more accessible of the two. Seapoint starts slowly, playing across level terrain with an almost parkland feel. It is links land but it is tame. It does, however, introduce you to the shape of the green complexes, the quality of the surfaces and the dangers of the bunkering. 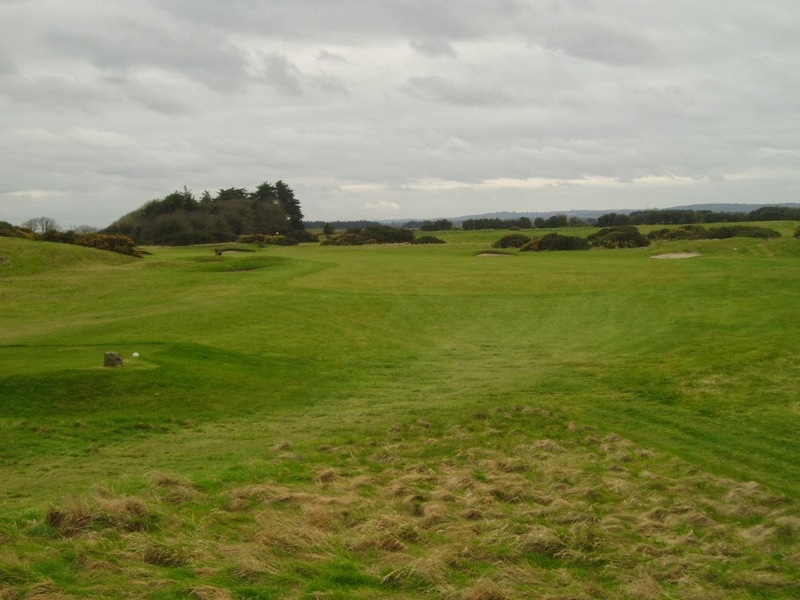 Gorse lingers constantly, defining holes, and it becomes ever more apparent as the back nine picks up the pace and finds its true links calling. This is the real test, with bigger shapes, fall-offs, deep bunkering, dense rough and tough approaches. The closing stretch of three holes is superb, running parallel to the sea and all leading to the clubhouse. They are right up there with the best holes of its neighbour… maybe that’s why the Japanese golfers joined the course where they did. It’s a great final high and the clubhouse promises an excellent afters – the stir fry I had was the best clubhouse meal I ate on my travels. Draw closes on 16th December at 6pm, at which point a winner will be chosen. River Brickey comes into play on West Waterford. I'm sure it ate up a few of my golf balls. Only played it once and really enjoyed the experience. Started birdie, birdie but went tragically down hill from there.